This morning I sat down and mapped out a route and just how long it would take to walk the 2.1 miles to Jenn’s school to pick her up. I thought that maybe since the weather is nicer and because the emotions have been running so high in our home that a quiet walk in the sun might be the best reset for the kids and for myself. This morning was such a struggle to even kickstart the day without feeling overwhelmed and burdened by the over-the-top toddler emotions and high demands of my young kids that I almost didn’t make it through without crying. The night before, we had tantrums from one of the three kids from 3pm to bedtime. I was spent. I am spent. And I feel the burden of not letting my emotions drive my responses and reactions. And I feel the weight of trying to be the quiet and gentle place for my kids to find comfort in these crazy days. It’s important because so often we’ll be driving through parts of town we rarely visit, and from the back I’ll hear Jenn jabbering on about a hike she and her dad took in that location or a time when she and I had lunch at a small restaurant and sat and talked about all the things important to a 3, 4, or 5 year old. She remembers the details of life. And while I don’t want to sterilize real life or only focus on the high points, I do want her to find comfort in her own home and assurance from her parents. The reality is, not every day is easy to be a quiet and gentle parent. It takes practice and intentionality. And I know I still fail, so chances are you will too. Ironically, I made an acronym this past week to help myself and my husband each time we’re out of tough and out of control as parents. (That’s at the bottom of this post). But I haven’t used it in the last couple of days even though I should have. 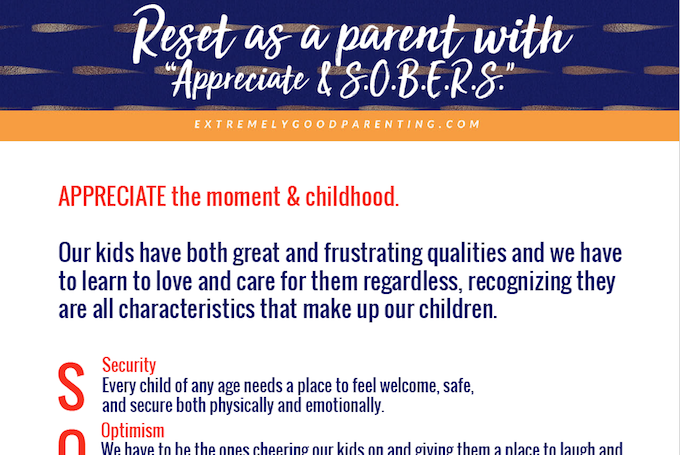 What a free printable of the Appreciate and SOBERS acronym for more peaceful parenting? Then this last Sunday at church, part of the sermon was about how the biggest obstacle to our productivity and goals is that we don’t know the future and that sometimes we have “holy interruptions”. In that moment, it was the first time that I realized interruptions are a part of life and not just an inconvenience. While not favorable, they are there to help us reset and guide us to be more positive parents. That means that when a child throws a tantrum, it’s not there to hinder the day’s progress, but to shift our love and focus more on them. It means when nothing is working out as we plan, we can slow down and take a step back to re-evaluate the day. Just like I am doing today as I plan for our walk. Sometimes even when we know all the answers we don’t get things right. And we don’t use the tools we have. This morning I failed my kids. 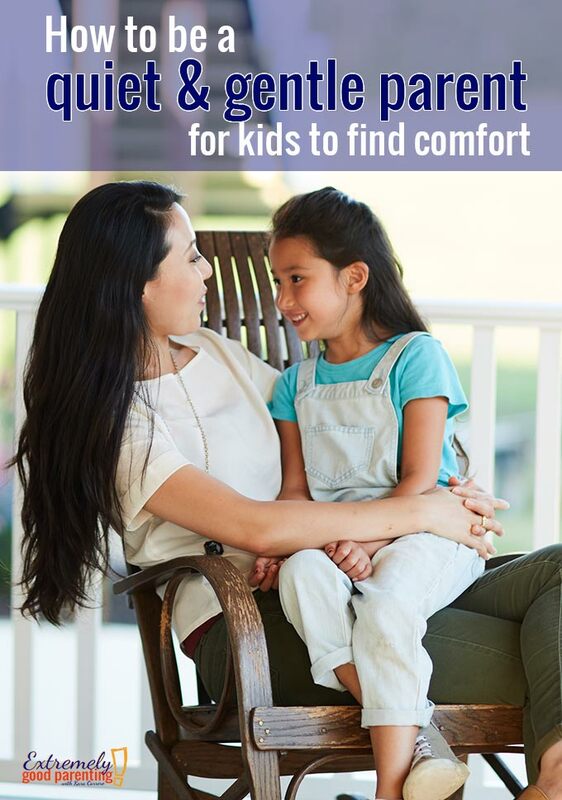 I saw their emotions as an inconvenience and not an opportunity to pour into them more and to use that new acronym I made up to tune into each of my kids’ needs and feelings. But I was more worried about getting Jenn to school on time and following a rigid schedule than addressing her needs in the moment. I also had the opportunity this morning to sit down and watch part of an interview with Alissa Marquess of Bounceback Parenting and she emphasizes just how important the small moments are and how it’s important to love our kids using their love languages, not our own. And it inspired me to sit down and plan out that walk. But also to put the “Appreciate and Sobers” acronym to good use. How did it get its name you ask? Well we must appreciate first the moment. We have to appreciate not just the moment for what it is (a tantrum, incessant crying, or something else we would otherwise write off as being a “problem”) and appreciate it as one of the many characteristics of who the child is. 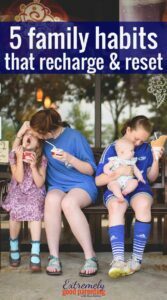 Our kids have both great and frustrating qualities and we have to learn to love and care for them regardless. Then we also have to appreciate childhood. Kids are pressured to grow up and behave a certain way, but they were made to grow and develop in a certain pattern. No amount of pushing or pressuring can change who our kids are in the moment. But we can meet them there and help guide them through it. So why “sobers”? The definition of something that is sobering is “to make or become more in accordance with wisdom”. So in these moments may we have a sobering reminder to appreciate our kids more deeply. Every child of any age needs a place to feel welcome, safe, and secure both physically and emotionally. We need to protect them from the fear of rejection in the home. And work to build them up in moments it would be easier to criticize, mock, or belittle. Remember, they’re children and they must learn how to do things from us! As kids enter school and continue to get older, schools and classrooms are filled with sarcasm and moments of cutting each other down. The home is where we can build up, embolden, and be a light for our kids, making them feel safe and secure. Similarly, we have to be the ones cheering our kids on. Telling them they can and they will do the things they set their minds to. Giving them a place to laugh and feel encouraged in the big and small moments. We have to help them not be afraid to fail, but to see it as an opportunity to grow. And we can continually emphasize each day “everything will work out”. As a Christian, I also use Romans 8:28 to reinforce this at home. The smallest unit in society is the family. And giving our kids a great sense of belonging helps them feel secure. We can encourage them to be a part of family discussions. When they ask to help, we need to let them even if it’s inconvenient. We all need to feel needed. And in the home, we can create a sense of belonging even in delegating tasks for everyday needs. Setting the table, helping grab something from the next room, or even bringing them alongside us to do big, important work. Both when things are going right and going wrong, kids need the freedom to explore. They need to explore their world around them, but also their emotions within them. As parents we can quietly watch and guide them as needed to help them navigate the tough moments and intervene only when it’s necessary. Kids need strong relationships with caring adults. As parents we can give this to them by not only pouring into them, but by seeking out a “village” so that our kids know they have many wise and caring adults surrounding them and supporting them. We live in a very rooted community and have a tight-knit church congregation. Jenn and Emma both know that there are dozens of other strong relationships she has with adults where she can turn and feel safe because we have established them as a family. Like belonging, all kids need to feel like they have worth. If we check our attitudes towards our children, are they conveying a messages of worth and attitudes of gladness? When we learn to treasure our kids and show them that even in the tough moments, it conveys a message or significance and meaningfulness that they matter and their feelings are valid even if we do not understand them. Sign up for the free online parenting conference that starts May 1! Need to print out these parenting reminders? Join the weekly newsletter and also get a free printable of the appreciate and sobers reminder. Simply click on the image below to input your email. Kara is an author, wife, and mother of 3 children living in Boston, MA. She has her degree in Secondary Education & Adolescent Childhood Development and is passionate about connecting with and even helping other parents on their journey to raise awesome kids! These tips are useful. Gentle parenting is a beautiful world. There’s lot more to explore, like a never ending list. It helps us connect with our kids and improves child-parent relationship. It IS so beautiful and very much never ending. I think our love for our kids is never ending which is why the boundaries of the relationships we have with each of our kids continue to expand. Absolutely love this approach and the acronym is spot on. Exploring emotions is a big one, and remembering that is part of the exploration can really help shift perspective. Creating a safe and secure environment goes to such great depths of support. Oh my goodness, this is such a good post. You certainly hit the nail on the head. There will UNDOUBTEDLY be obstacles throughout life, especially when you have children. Instead of getting irritated or upset over all of the little mishaps, shift your perspective on the situation. What a wonderful reminder, thank you for sharing! Parenting may not be easy as pie but it’s indeed a beautiful journey. We may fail them sometimes but it doesn’t mean we’re not good parents. We are always trying our best to be one. Thanks for sharing your lovely tips and reminders to us parents. and get the Free Download now! 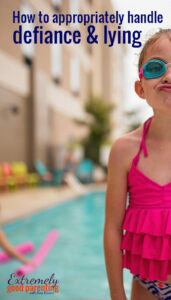 You will get weekly parenting news and the rest of this printable in your inbox. Please choose which describes you best. One last step, where can we send your download? Please send me the free download.